You know what its like, you get a taste of something good and you want it all the darn time. Well folks that’s exactly what happened over the Easter Bank holiday. We got a taste of an extra long weekend and enough fun to sink a dinghy. As greedy guzzlers of fun we naturally need another bank holiday. So let us help you prepare for the next wholesomely awesome Bank Holiday. All you need is a bit of good weather, friends and family, an outdoor space and of course some quirky Cuckooland additions to make the best BBQ ever. 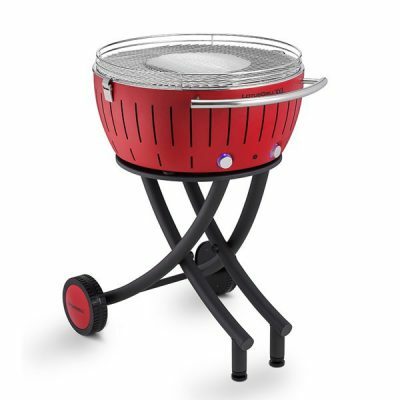 Do you want a BBQ which not only cooks delicious food but also impresses the guests with double quick cooking times? 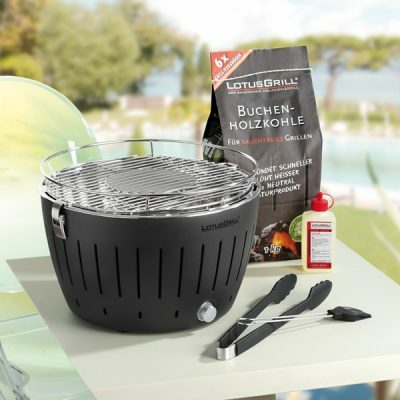 Then you, brilliant BBQ lover, need a Lotus BBQ Grill in your life! This revolutionary BBQ Grill is like no other. Ready to cook in a few short minutes, it’s powered by innovative technology which allows for a smokeless & therefore healthier and cleaner BBQ experience. But what we really love is that the Lotus Grill comes in every funky colour under the sun. Shamazing! If you’re a fan of far eastern cuisine you can now use the wisdom and wonder of the East in your BBQ. 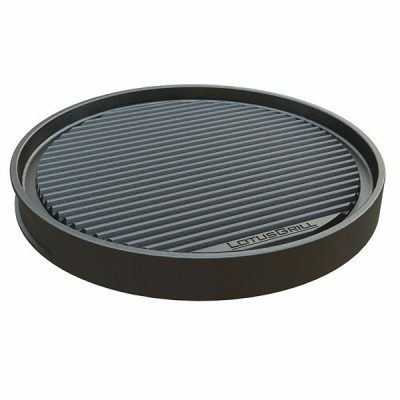 With the Lotus Grill Teppanyaki Plate you can flat grill or ridge grill food to perfection on your Lotus BBQ. The Teppanyaki Plate offers a unique twist on a bbq staple. Cook steaks, chicken, seafood and much more to like a true samurai of the fire pit with a Teppanyaki Plate. If you’re serious about BBQin’ and Smokin your meat or veggies and want some real fire power then look no further. We have what you’re looking for with the epically satisfying Outdoor Outlaw Charcoal BBQ. 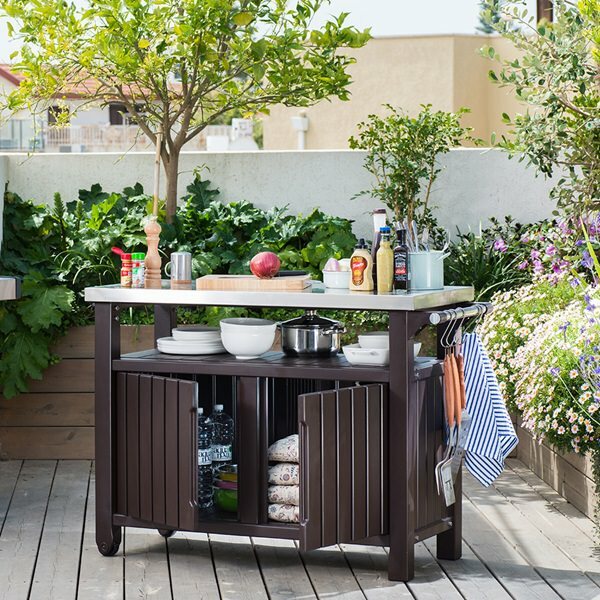 This massively manly outdoor cooking station comes with enough room to cook up a really Summer storm. 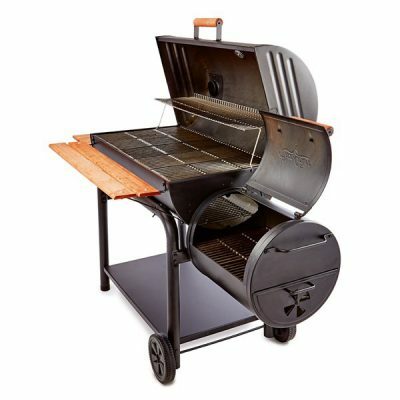 Made from heavy steal and well treated wood, this masterpiece of a BBQ with side smoker is the perfect stage to set your best ever culinary performance. To truly set yourself apart from the rest, it’s important to marinate that meat! Plain bangers and burgers aren’t going to cut it at your epic BBQ. So employ the skills of a Lotus Grill Basting Brush and introduce the best flavours to meat and veg. 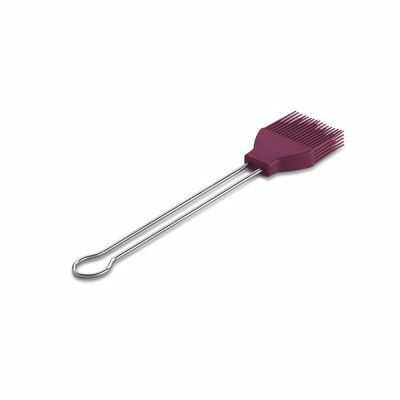 Available in a great range of colours the Basting brush will ensure your tasty offerings are talked about for years to come. Add some fire power to your BBQ banquet with the Lotus Grill XXL. This heavyweight contender is a champion of the (BBQ) world. Featuring an XXL grate for a large cooking space, the Lotus Grill XXL will have your feast ready in no time. The Lotus Grill XXL has all the incredible benefits of it’s little brother with light to operation time a mere five minutes! So prepare your guests for a real BBQ treat in a fraction of the usual time it takes to get a barbie going. Why bring the entire kitchen draw to a BBQ? 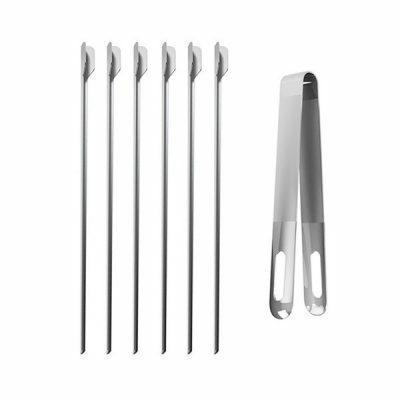 With the Grill Tongs and Skewers you get the perfect utensils for outdoor cooking. The tongs & skewers will all come in very handy when you’re working on your BBQ masterpiece. This is a set of utensils reserved for experienced BBQ’er or outdoor cooking enthusiast’s who know exactly how important these essential grilling tools really are! You just can’t beat a bit of tradition and the Kadai BBQ Fire Pit is every bit the traditional BBQ. 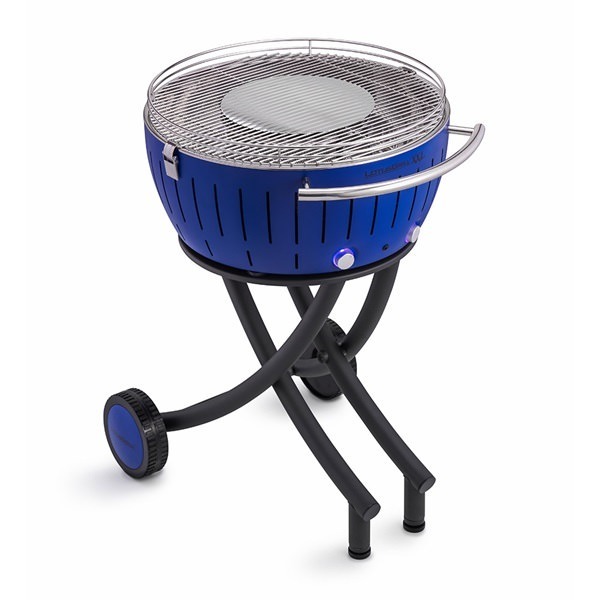 The larger than average BBQ has an grilling area that can take some serious meat quantities. 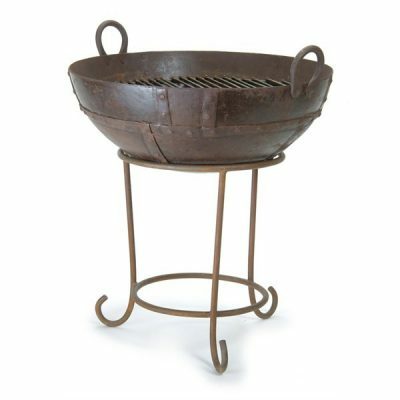 The Kadai BBQ Fire Pit is absolutely perfect for large BBQ’s and gatherings. 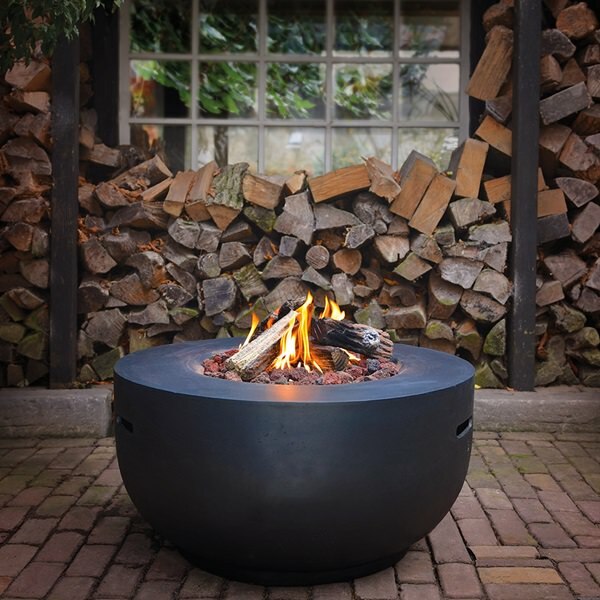 With it’s good size, the Kadai Fire Pit can also double up as a patio heater and conversational fire pit. Perfect for those who love regular al-fresco dining. 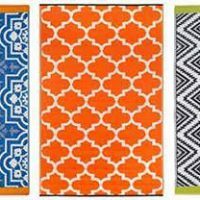 Love outdoor dining but not a fan of the BBQ? 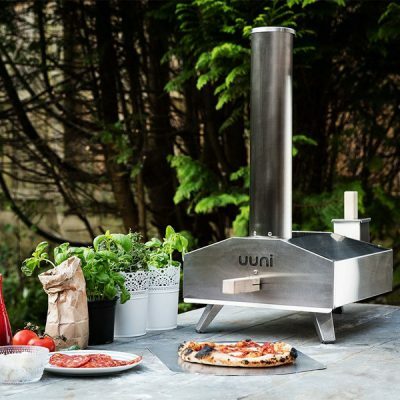 We have just the thing for you; the Uuni Outdoor Pizza Oven. 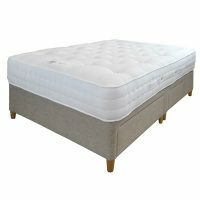 The amazing Uuni features a light weight body and is designed for use in just about any setting. 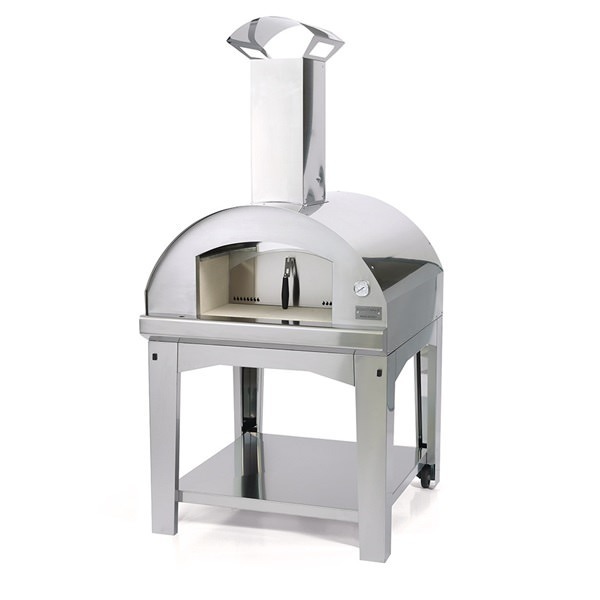 It works wonders for entertaining family and friends and a cool way to get your kids making their own pizza creations. So wow your guests with an authentic taste of Italy this Summer. If there’s one accessory your Lotus Grill bbq needs it’s the matching grill hood. 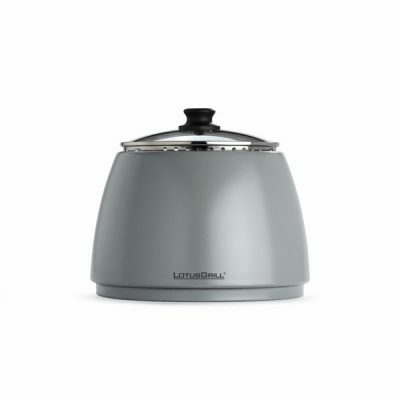 This sleek and stylish addition features a transparent safety glass lid, adjustable ventilation slot and includes a built in thermometer which converts the Lotus Grill into a perfect outdoor oven. You can BBQ like a true master as well as whipping up outdoor food that requires a little more heat with a Lotus Grill Hood. We hope we’ve inspired all our fans of the great outdoors to enjoy a BBQ or two over the Bank Holiday. If you have any questions regarding our BBQ range then call our happy help-line on +44 (0) 1305 231231, or email us at customerservice@cuckooland.com. 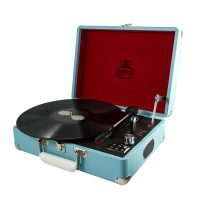 Next PostGo Wild this Bank Holiday with Perfect Summer Products for the Whole Family!